Just this instant watched my middle child get her ears pierced... held her hand, soothed her, gave her a lollipop. She'd been wanting to do it for a while -- years, really -- and kept freaking out but today, she overcame her fear and got it done. So now I'm waiting here in Claire's while she picks out more earrings... apparently, jewelry can ease the pain. WTF? 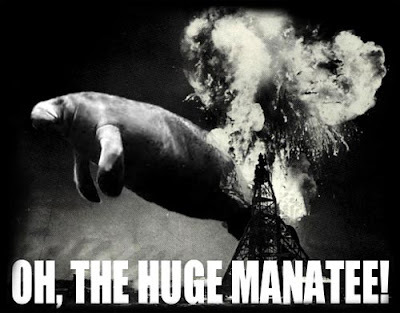 Neil Patrick Harris as an Evil Scientist? Not sure what's going on here, but I'm soooooooooo in. 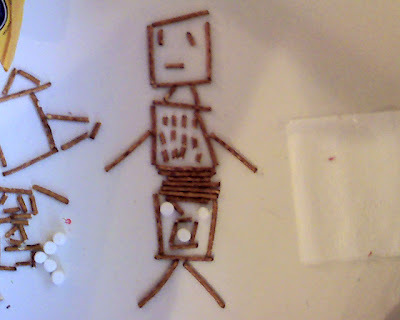 I gave my kids a bunch of pretzel sticks after dinner this evening and challenged them to make something interesting; my five-year old made this awesome pretzel robot (with mini marshmallows as part of some processing unit, I think). Whoops! This was my seven-year old's creation. My five-year old spelled her name, and my nine-year old spelled out a sycophantic comment about me being cool in order to procure more marshmallows. Gotta love the web. 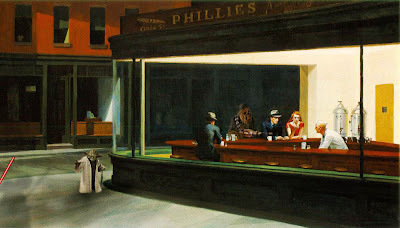 This is from Worth1000.com (for the Star Wars gallery, click here). Click the pic to see it full-size. 8. A robot may not act in such a fashion as would make dogs obsolete, because dogs are less expensive than robots, and robots should be reserved for science things. 16. A robot may take only one item from each house when trick-or-treating, unless that robot has been tasked with collecting as much candy as possible for me, Isaac Asimov, in which case that robot may ignore the First Law. Did you know we get most of our oil from Canada? Sure, if you treat OPEC as one exporter its numbers look bigger... but Canada is the single largest exporter of oil to the United States. 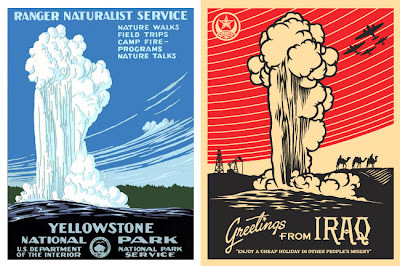 Check it out here, courtesy of the U.S. Department of Energy. 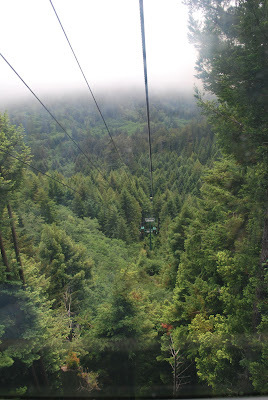 And here's what the view looks like from the Sky Trail at the world-famous "Trees of Mystery" in Klamath, California. I stopped in Brookings, Oregon, today to buy gas... we were nearby. he recommended some a good place to eat dinner. No, it's not the newNerf Herder song.